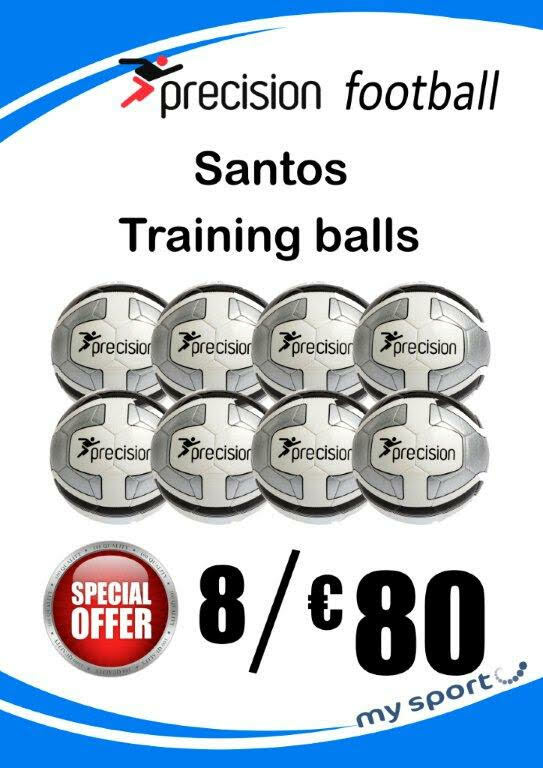 The Santos Football is a Durable, High Quality Training Ball from the Precision Sports Soccer range. The lifespan of this ball makes it the best value for money. * Nylon wound rubber bladder.